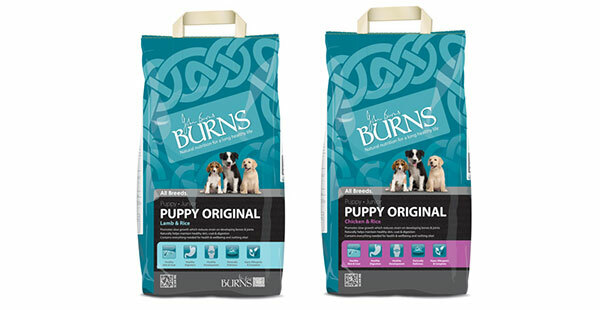 Containing everything a young dog needs for health and wellbeing Burns Puppy Original has been developed to meet the nutritional needs of puppies and junior dogs of all breeds. This premium quality diet is formulated with carefully controlled levels of protein, fat and minerals to promote slow growth and reduce the strain put on developing bones and joints. 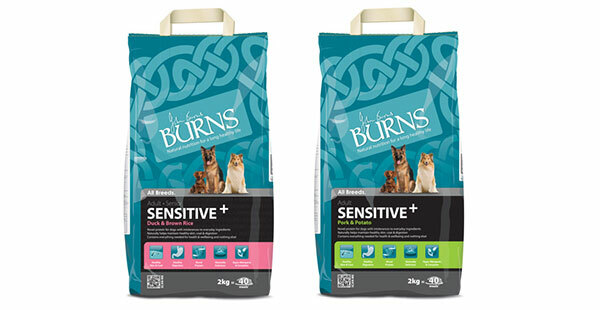 It contains oats which release energy slowly, helping your puppy play all day. 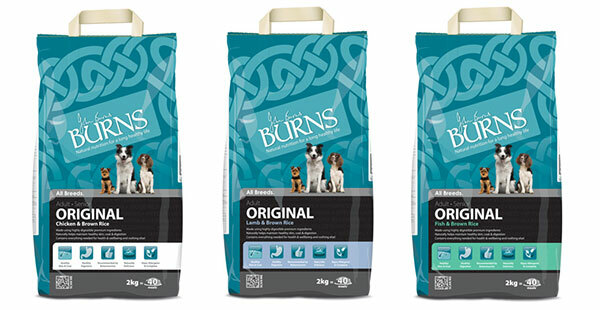 Pork and Duck are novel protein sources making this product especially suitable for dogs with intolerances to more common proteins such as chicken, lamb or fish.